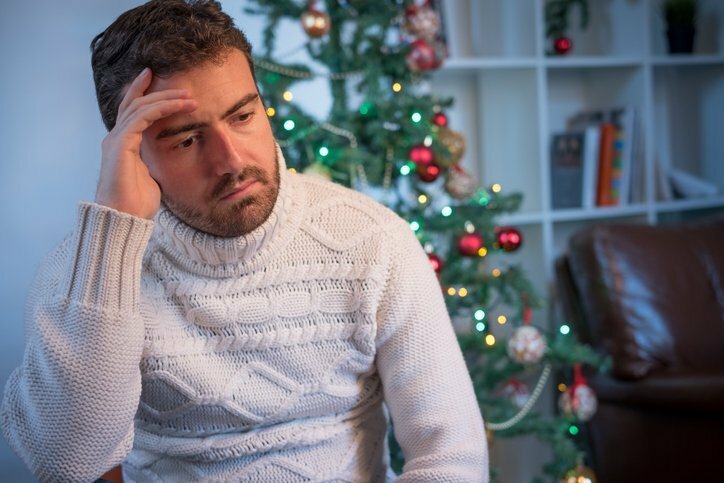 Many people who have gone through a divorce will dread the holidays. It’s a common reaction to this time of year. Instead of looking forward to it, you might feel anxious about navigating time with the family throughout the season. While these feelings of apprehension and pessimism are completely normal, it is possible to enjoy the holidays after a divorce. The lingering negative emotions that might be still revolving around the family don’t need to ruin a special time of year. Below is a list of tips for surviving the holidays after a divorce. One major mistake that the recently divorced will make around the holidays is forced isolation. It may seem like the easy way out, but chances are you’ll regret spending the time alone. Being alone during the holidays might make the separation feel worse. It’s important to reach out and connect to your support system. Even if you don’t have scheduled time with the kids, reach out to friends and other family members. Set time aside to reconnect with people you haven’t seen all year, send out postcards, make the phone calls you’ve been wanting to make. Don’t put yourself in a position to be detached or disconnected from those you love. When the time comes to get out the calendar and plan special events for the kids with your ex, be as flexible as possible. This is not a time to be passive aggressive and create obstacles that don’t need to exist. For a smoother holiday season, try to be open to disruptions or changes in your plans. Surviving the holidays after a divorce is much easier when you can go with the flow. It’s no surprise that the holidays are a bit more stressful than any other time of year. More time management, more shopping, more commitments, and more headaches are common. Of course, practicing patience easier said than done. However, learning to relax, taking it one day at a time, and not sweating the small stuff can make a huge difference. If you’re patient with your ex during the holidays, you have a greater chance of starting the new year off on the right foot. If this is your first holiday after a divorce, guilt might sneak up on you every now and again. This is especially true if there are children involved. Many divorced parents will feel guilty about spending the holiday in different homes or with different traditions. One thing we need to remember when surviving the holidays after a divorce is that change is inevitable. It’s a part of life. Plus, children are stronger and more adaptable than you think. Despite all of the changes this year, there’s still an opportunity to make the holidays special. Remember to resist the urge to feel guilty. If there’s one thing that all divorced individuals know is that separations can be expensive. This means that there may not be the plethora of gifts around the tree this year. However, these are just things! They’re not a measurement of how much you love your children. There are plenty of ways to celebrate the holidays without tons of gifts. You can take a drive to a state park, see the sunrise together, cook an amazing dinner for them. Find unique ways to celebrate without breaking the bank. Take it one holiday at a time. Surviving the holidays after a divorce is something that will become much easier with time. However, there’s no need to worry about every holiday after this. Just focus on this season, and deal with next season next year. Remember that children grow up fast and time goes by quicker than you can imagine. Be present. Give thanks. Spend quality time with those you love. While it’s important to be patient, flexible, and communicative this season, it’s also important to take care of yourself. Find healthy ways to deal with the extra stress this season. Give yourself the gift of relaxation. Get a massage or join a yoga class. Schedule a road trip for yourself and a friend. Whatever it is that you enjoy doing, do it. Celebrate the fact that you successfully got through a very tough year of your life. 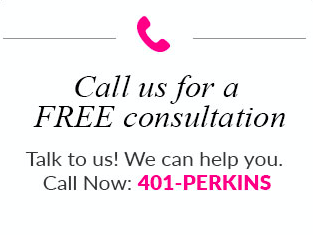 If you still need more information on how to survive the holidays, don’t hesitate to reach out to your family lawyer. They have a ton of experience when it comes to dealing with divorce. They also have resources in the community that you can utilize throughout the season. Give a trusted family law attorney a call today to learn more about how to create a special holiday for you and your family.